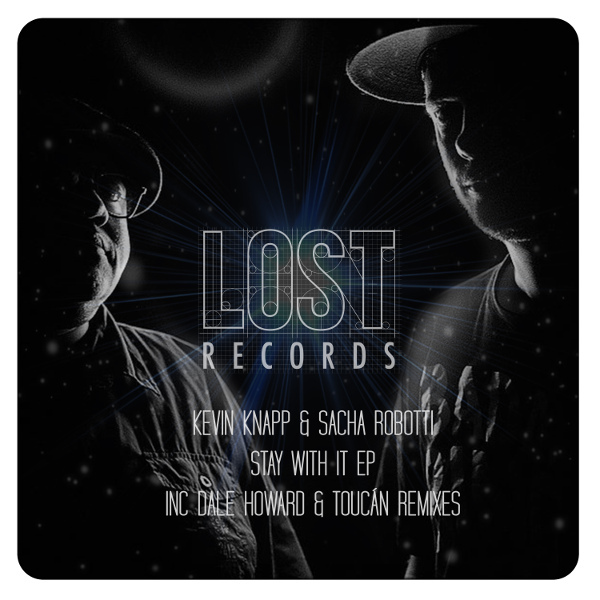 Altroverso gave us some nice words about Kevin Knapp’s upcoming EP with Sacha Robotti on Lost Records! Altroverso gave us some nice words about Kevin Knapp's upcoming EP with Sacha Robotti on Lost Records! Altroverso gave us some nice words about Kevin Knapp’s upcoming EP with Sacha Robotti on Lost Records! Check it HERE!